Would you write down and leave your personal details in a public place where you knew they could easily be found? Excepting prostitutes putting their calling cards in phone boxes the answer for most of us would be a resounding no. But in the online world we simply don’t apply the same levels of care. People sign up to a whole range of services that promise to connect us and make our lives easier by sharing our details with our friends. Often the default setting is privacy-unfriendly – with few people bothering/knowing how to change it. That’s why the news that Facebook is retreating on its plans to share user addresses and phone numbers with external sites is not a road to Damascus moment for the social media behemoth. Most information sharing, on Facebook and plenty of other sites is still opt-out rather than opt-in, meaning what you did last holiday in Ibiza is easy enough for the world to see, now and forever. All conversations/transactions are about giving away some privacy for a reward – whether a discount on your shopping from loyalty cards or simply making life easier by handing over your email address. However as digital channels take over we need to make it easier for people to protect their information online with defined, agreed industry standards that everyone understands. 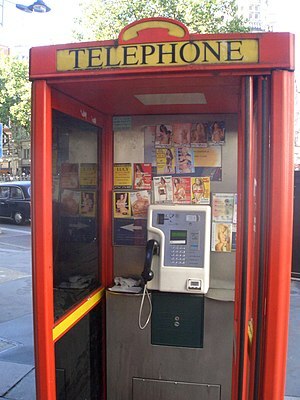 Otherwise the internet essentially becomes a Soho phone box – but with our intimate details on the calling card.